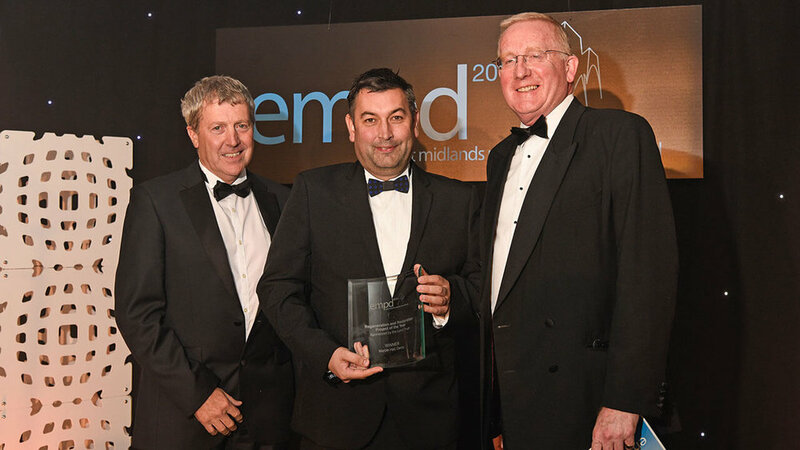 Bondholders Derby City Council, Connect Derby, Innes England and Goodman Logistics UK toasted success last week at the East Midlands Property Dinner. 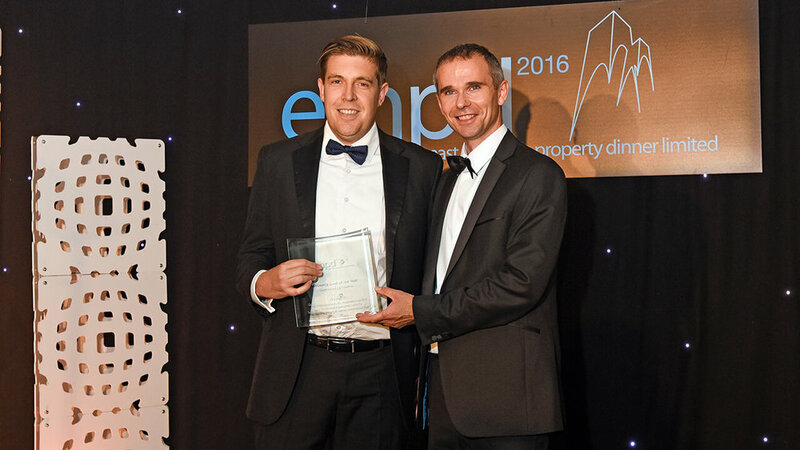 The East Midlands Property Dinner 2016 celebrated the strength of the region's property sector, and promoted the very best in real estate, construction and design. Connect Derby and Derby City Council were awarded Regeneration and Restoration Project of the Year for their restoration of the iconic Marble Hall, a Grade II listed former Rolls-Royce building. The building is now a vibrant managed workspace facility. Property Deal of the Year was awarded to property experts Goodman Logistics UK, for their involvement in the pre-let of the Ted Baker distribution centre at Derby Commercial Park, alongside Anglesea Logistics Partnerships and No Ordinary Designer Label. 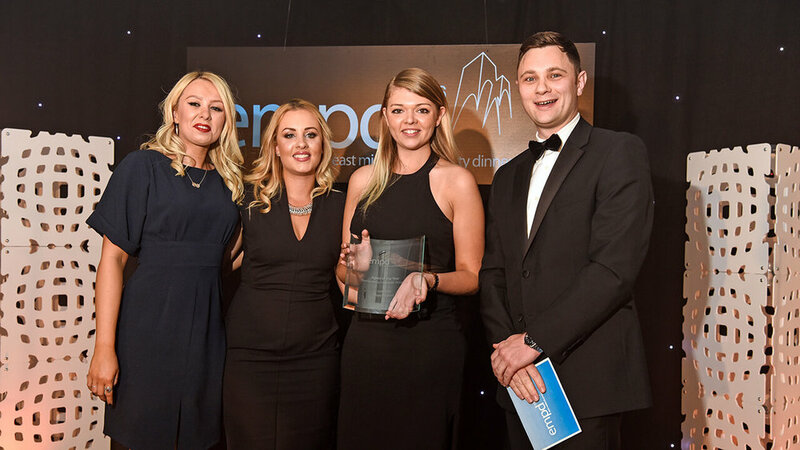 Finally, property consultancy Innes England scooped the Agent of the Year award at the ceremony. Tim Garratt, Managing Director at Innes England, said: "We are thrilled to have won the award for agent of the year once again as the competition in the category was fierce."